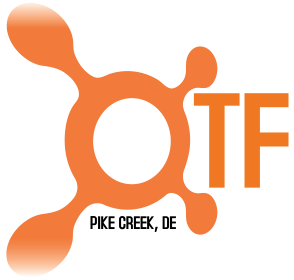 Group Run starts 8:00am each Sunday in front of Panera. Your choice of out-and-back through White Clay Creek Park or loop around Newark. All paces. Group size ranges from a few to as many as 15. We start together and gradually break into groups by pace, so you won’t be alone. 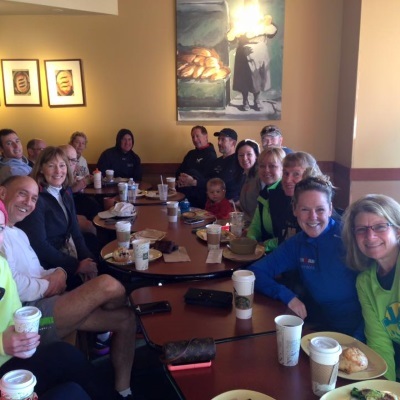 People do different distances from 4 miles thru 20 miles, but after run, most meet inside Panera for coffee and conversation. Club membership not necessary.